Snail mucin is a polarizing ingredient. And if you haven’t tried it yet, you might need some convincing about the properties of the slimy substance before you pick up your first snail serum or cream. Lucky for you, we’ve done our homework. After testing dozens of snail-infused serums, masks, and essences, we’re convinced this controversial ingredient is here to stay. Check out our top three reasons why you should be adding the slippery stuff to your daily routine below — plus some of our favorite product picks. It powerfully hydrates the skin. While snail mucin is has been said to do everything from fading dark spots to plumping creases and battling acne, its ability to hydrate and moisturize is undeniable. After all, snails do leave a trail of slippery slime wherever they go. But, besides being naturally slimy, snail mucin is also organically abundant in one of nature’s most potent moisture-savers: hyaluronic acid. “Hyaluronic acid naturally occurs in snail mucin and has several different benefits,” says board-certified cosmetic dermatologist Dr. Michele Green. Its main benefit, she says, is that the wonder ingredient can hold up to 1,000 times its weight in water, thus replenishing lost moisture in the skin. 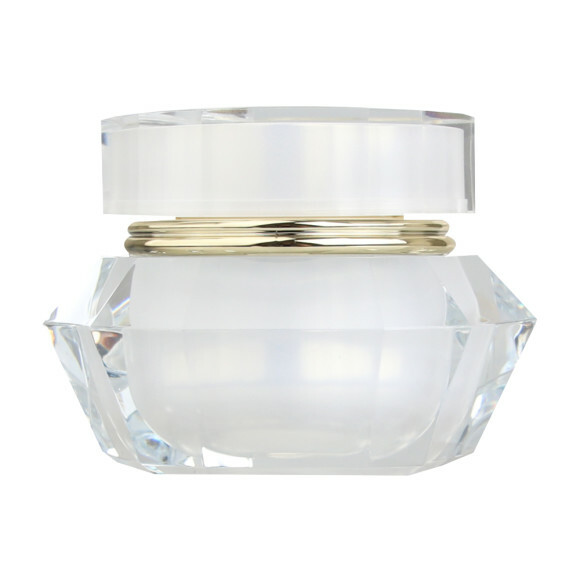 It promotes a firmer, more supple complexion. When it comes to cell regeneration and the ability of snail mucin to firm the skin, Dr. Green is a believer. This is because the water-holding structure of hyaluronic acid assists in cellular turnover, a major component of skin rejuvenation. As we know, collagen — which makes up about 80 percent of the dermis — gives our skin its strength, while elastin enables the skin to bounce back into place and hold its shape over time. Replenishing both of these vital proteins (with a product in which they naturally occur!) is as simple as it gets for when you want a natural solution to firmer-feeling skin. It works to resurface your skin. The exfoliating happens because of glycolic acid — a powerful all-around exfoliator — and a mix of peptides and antioxidants, all of which help will cell turnover. Glycolic acid is the naturally-occurring compound found in snail mucin which exfoliates the skin by breaking down excess sebum, cleaning out the pores and sloughing off any loosened, dead skin. The results of revealing the fresh, new skin cells underneath: “Smoother, brighter, younger more radiant looking skin,” explains Dr. Green. Overall, whether you’re looking for a firming boost to your nighttime routine, a dose of extra hydration in the morning, or a powerful super-smoother in the plastic surgeon’s office, snail mucin offers all those benefits and more. Ready to give it a go? Shop four of our favorite snail mucin-infused products below and get glowing! This COSRX® Advanced Snail 96 Mucin Power Essence ($19) is a cult-favorite for a reason. It’s comprised of 96 percent mucin, so you get more snail for your buck than almost any other product on the market. Pro tip: Use this essence after a face mask for maximum benefits. A luxurious take on the trend, the It's Skin® Prestige Creme d'escargot ($52) will look as beautiful on your bathroom counter as the results will look on your skin. Infused with 21 percent snail mucin filtrate, we recommend this cream for those looking to dip their toes in the snail mucin trend. 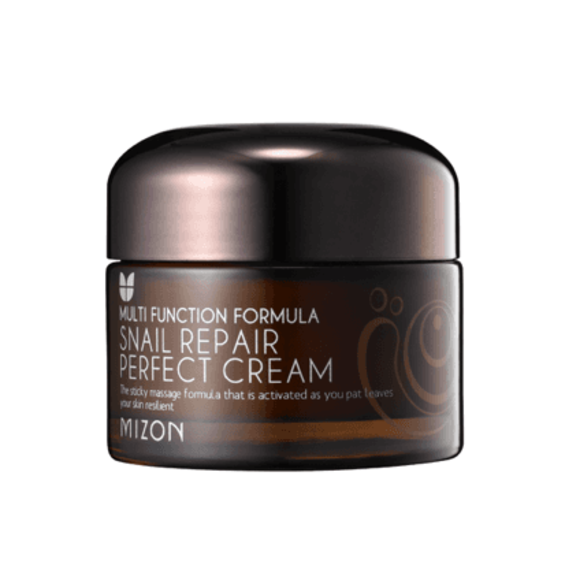 With 92 percent snail mucus filtrate, the slippery, silky Mizon® All-In-One Snail Repair Cream ($19) cream boasts an exceptionally high concentration of peptides, vitamins and hydrating acids in its ingredients. Since this cream is formulated without fragrance or any artificial colors, we recommend it for those with extra-sensitive skin. 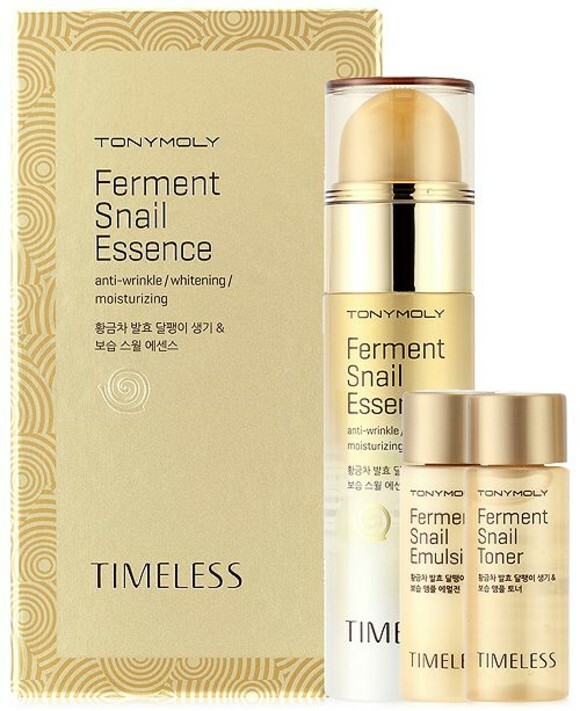 This Timeless Ferment Snail Toner and Emulsion Set ($94) from TonyMoly® is the gold standard in snail-infused skincare. 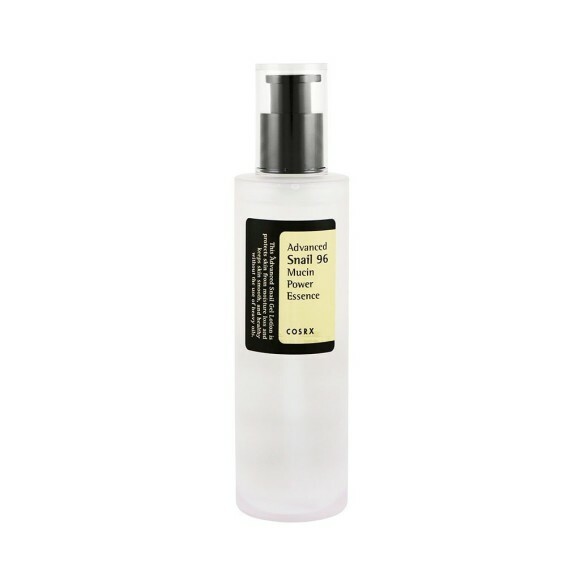 This toner and emulsion are infused with 45 percent snail mucin, and work together to penetrate the skin with intensely-hydrating ingredients that will leave it looking smooth and supple.